Dear Liza: I have a sister who came into my father’s house after he passed away and took the only valuable item in the house. My grandmother gave it to my father over 30 years ago. It was in the house as long as I can remember. I strongly protested and requested for her to return it back to my father’s estate since. No positive response as to date. It has been now over 2 years and we are not on talking terms. 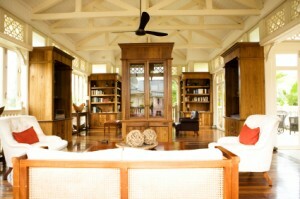 I have just been appointed as the administrator of my father’s estate. What is the legal solution of resolving this situation? As the administrator of the estate, you have a fiduciary duty to collect all assets owned by the estate. I don’t know what state you live in. In California, where I practice, the Probate Code allows you to file a petition with the probate court that requests the court to issue an order to your sister requiring return of the valuable object to the estate. If the court agrees with your petition, it can issue that Order. Enforcing the Order, though, is another matter. (Your sister may just return the object; but, than again, she may not!) I suggest you consult a probate attorney in your area about drafting such a petition. 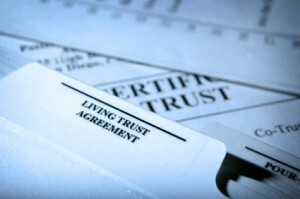 Dear Liza, My husband and I are having a disagreement about how to set up our living trust. (We are using online trust software.) He says that our will designates how to disperse the trust, after both of us die and the two designated trustees who are in charge of the trust will need to follow the will’s direction and that the trust is merely a holder of property and we don’t “need” to add all the beneficiaries to the trust document, that the will suffices. 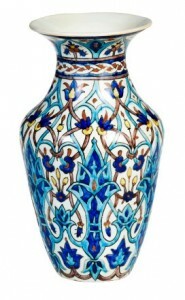 I say that we need to designate all the beneficiaries in the trust itself and clarify that all the property in the trust, unless specifically designated otherwise, will be inherited equally by our six children and that the will is for designating who gets the red pot or the carpet, etc., that sort of thing. Who’s right? So, one of the really nice things about being an estate planning attorney is that I hardly ever have to weigh in on marital disputes. On this one, though, I’m on your side. As a general rule, a living trust is designed to hold your property that would otherwise be subject to a probate proceeding at the death of the second of you–usually your house and your large brokerage and bank accounts. The assets in that trust pass by the terms of the trust itself. The ‘Trustees can’t follow the instructions in the Will, they have to follow what the trust says. The Will, in this scenario, is designed to transfer any assets that you owned at death that weren’t in the trust into the trust at that point. That’s why this Will is often called a ‘pour-over’ Will– like the saucer under a teacup, it picks up the property you’ve left outside of the trust and pours it into the trust (the cup) after your death. Often, too, your tangible personal property (jewelry, furniture, red pot, clothes, etc) are distributed under the terms of the Will, but sometimes these assets also pass into the trust to be distributed there. So, make the trust the document that contains your wishes for the distribution of your estate, and let the Will just do the cleanup job for you. 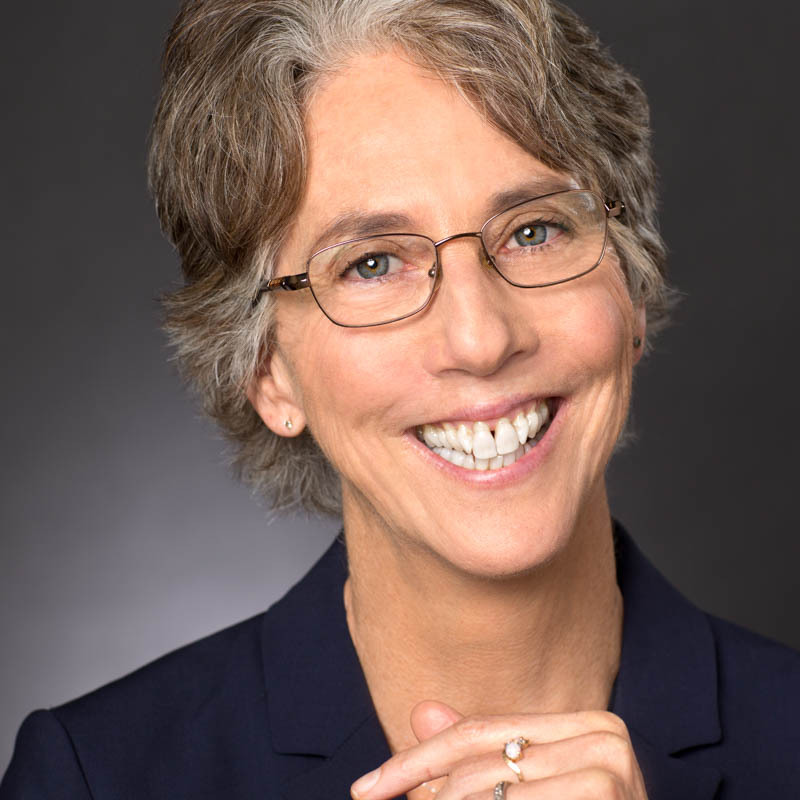 Dear Liza: If there is no or very little property left under a will (because almost all was left under a revocable trust), and there are no known outstanding debts, is it necessary to file the will with the probate court (New York)? 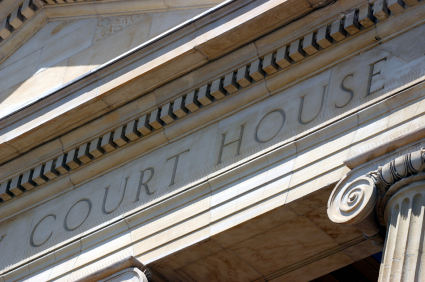 If it is necessary, are probate court proceedings necessary? Check with the probate court in your county (called Surrogates Court in New York) as for Will filing requirements. But it doesn’t sound like you’ll need to open a probate. 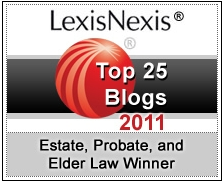 Most states have some way for small estates to bypass a full-blown probate proceeding. In New York, if the property left is worth less than $30,000, you can settle the estate with what’s called a summary probate proceeding. Here’s a link to more info. In other states, like California, if the total value of property is less than a certain amount, you can transfer the assets using what’s called a Small Estates Affidavit, after waiting for a certain number of days after the death. Dear Liza: My mother is 79 years old and is on social security. She and her brother own a house together. At this point, I really don’t care if her brother has control of the property. But I do care if the contents of the house are legally given to him. Does he have rights to the contents of the furniture in the house? Does my mother need a Will and would that Will prevent her estate from going into probate? Your mother’s furniture and furnishings are what’s called “tangible personal property.” This is lawyer-speak for all the stuff in her house: pots, pans, rubber bands, and the couch. That property will pass to you and your siblings if your mother executes a simple Will and gives her tangible personal property and any other assets she owns to her children. If the house is owned in joint tenancy, the surviving joint tenant (your uncle) would own the property upon your mother’s death, by what’s called “right of survivorship.” The house passes to him because of the way he and your mother owned it. But the tangibles, and anything else your mother owned other than the house, would pass to her kids via her Will. If all she really has at this point are those tangibles, no probate would be required because states exclude small estates from the necessity of a probate proceeding. 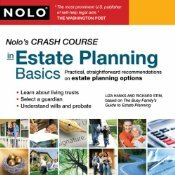 Nolo offers a simple Will that would do the trick. Dear Liza: My father passed away last fall and I have not received any notification of a Will. I am estranged from my family and my brothers have refused to tell me the name of any attorney or executor involved with the estate, and have refused to tell me if there is a Will. Is there any way to demand this information? There are state laws that require disclosure to you in certain circumstances, and if your family isn’t cooperating, those provide you the best chance to figure out what is going on. If your father died and did have a Will, the Will is supposed to be lodged with (filed with) the superior court in the county in which your father died by the executor within a certain period of time (which varies from state to state, but is 30 days in California). 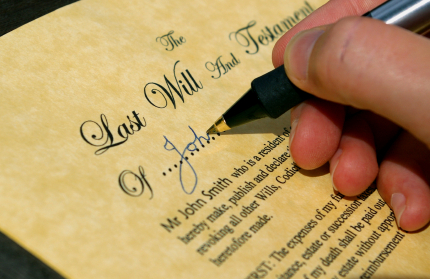 Once filed, the Will is a public record and you can get a copy by requesting it from the probate court. If there is no Will and your father owned property worth more than a certain amount (this also varies state to state, in CA it is $100,000 now and will be $150,000 as of January 1, 2012) the estate has to go through probate before anything can be distributed, unless your father had a surviving spouse. Probate is a court supervised settling of the estate: the Will is proven to be valid, the creditors are paid, the assets are appraised, and the estate is settled. If a probate proceeding is opened, you are required to get notice of it, as a surviving heir. Here’s a good summary of the California probate process. But, if your father died without a Will, and had less than the minimum required for probate, I’m not aware of any state disclosure laws that would provide you with information about his assets. 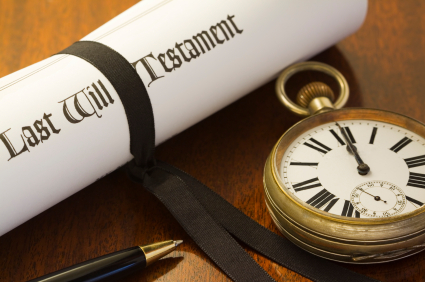 If your father died without a Will, even if there’s no probate, you would, as a surviving heir, be entitled to a share of his assets, but enforcing that without family cooperation will be difficult.